Every once in a while, a job comes along with the opportunity to positively affect the user experience of everyone who uses Microsoft products. If you’ve been waiting for that kind of opportunity to come along this may be the job for you. The Azure Identity team is searching for the next leader who can help defining, building and evolving the new platform on which Azure Active Directory (AAD) can build and evolve it’s services. The Identity organization within the Cloud + Enterprise (C+E) group is driving the innovation in both cloud and on premises software development providing identity management, authentication and authorization. Our team operates within the Identity organization to deliver common operation platform for Identity services, develop and operate protection services, define and bring to the life new patterns for reliable, resilient and scalable services. We are a group of supportive team players, working on delivering critical platform services that provide resilience, scalability, automated safety net and operation capabilities to services in Identity organization in an agile environment. We regularly collaborate with dev and operation teams across Microsoft while learning a ton and working to establish common patterns, operation principals, define and drive future vision. Our solutions enable creation and operation of large identity services that run over thousands VMs across the globe. This is a broad cross-team role with high visibility. 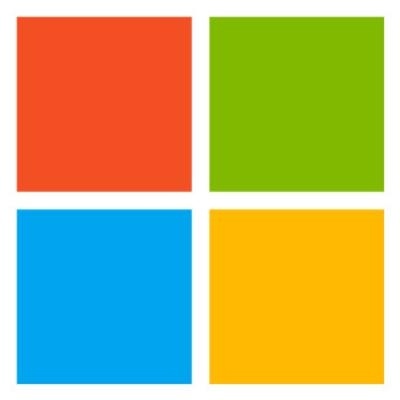 - You will collaborate closely with multiple teams across Microsoft to deliver key customer solutions and the technology to support them. - Lead design and implementation of the future architecture for highly scalable, durable, low latency identity management systems. - Build an effective and agile development organization using industry leading best practices. - Lead the definition of requirements, KPIs, priorities and planning of engineering deliverables. - Mentor and grow team members.